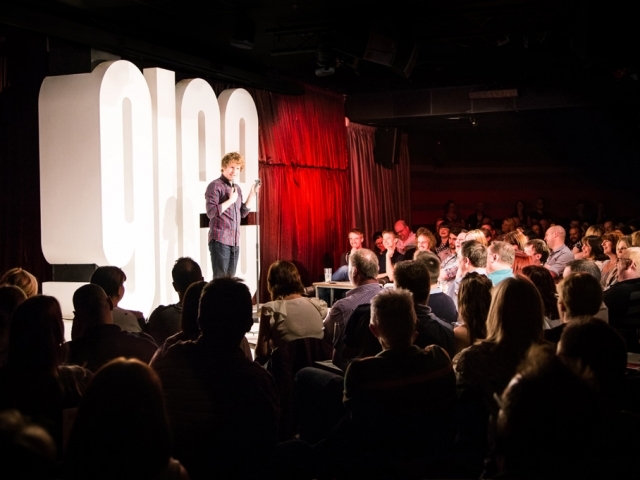 Enquire with us today about comedy venue hire. 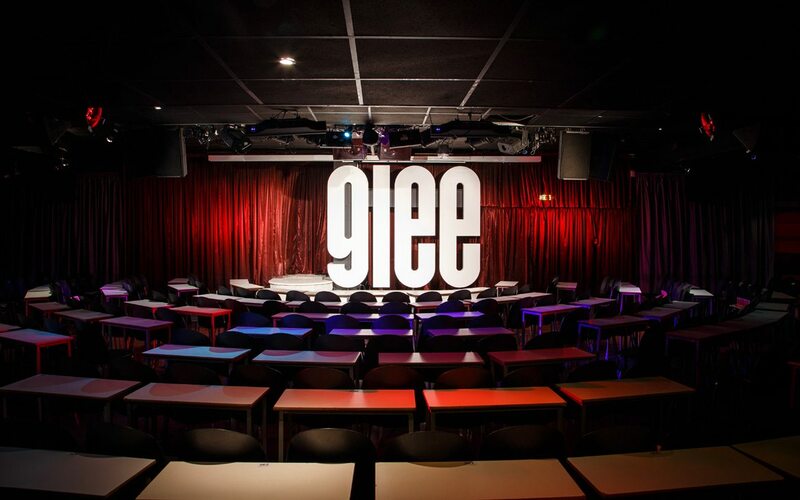 Our city centre Birmingham, Nottingham, Cardiff & Oxford venues have been staging comedy shows since the beginnings of The Glee in 1994. 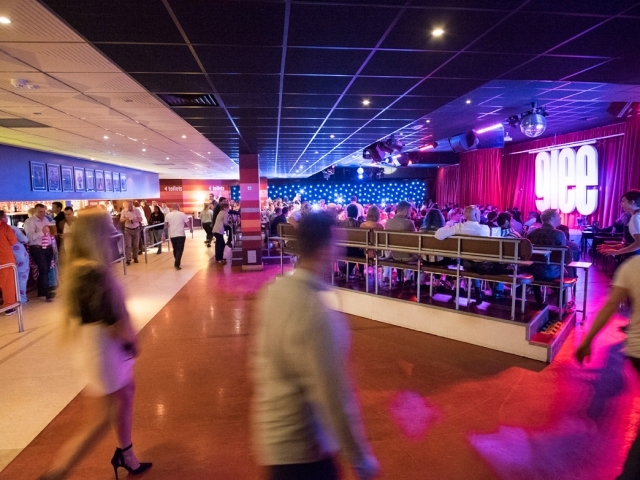 The clubs are equipped with multi-purpose hire spaces perfect for live shows and events. 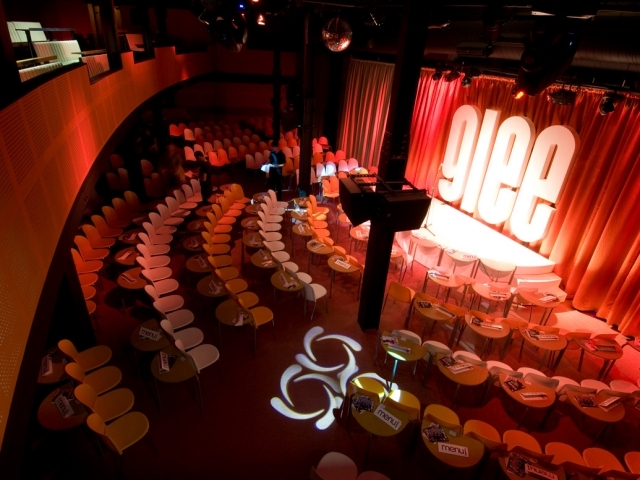 They also provide a fully stocked and staffed bar as well as a sound and light technician. 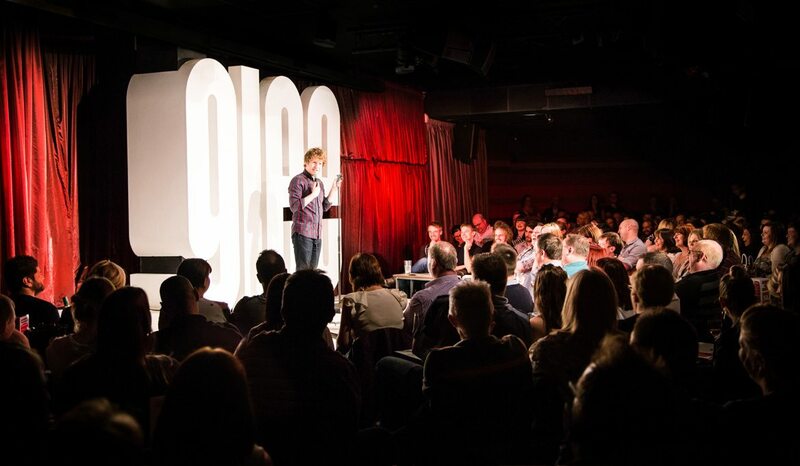 All venues can facilitate a range of tailored capacities and set up’s to meet all requirements for comedy venue hire. Comedy Promoter & Booker Adam Jaremko for all enquiries, further info and scheduling a look-around. 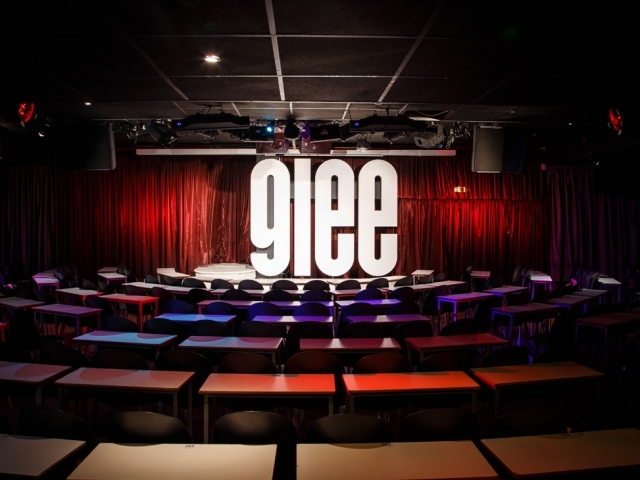 Our main rooms are ideal for comedy shows due to their low ceilings, clean acoustics and theatre style seating with tables. The space is also fully equipped with in-house projector, screen, programmable lighting desk, P.A system and artist dressing rooms. The intimate Studio Rooms have the flexibility of unallocated seating. 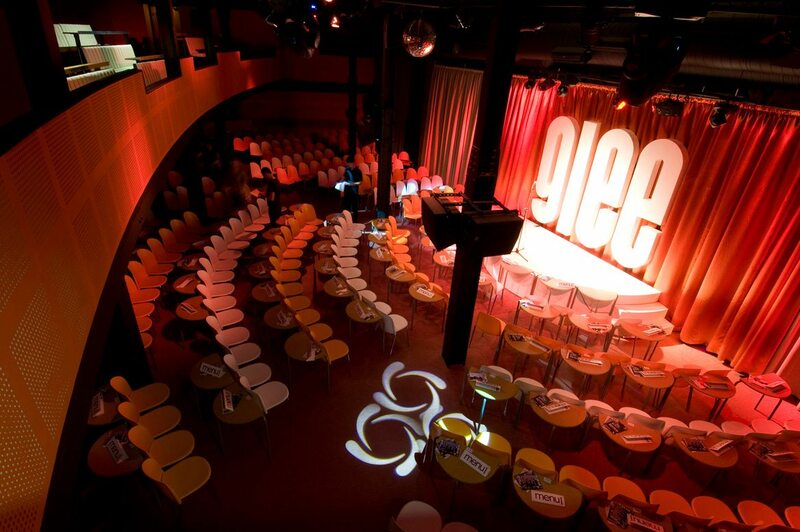 The rooms are uniquely adjustable to compensate a larger performance space or the hiring of AV equipment and are fully equipped with lighting/sound desk and access to private dressing room. 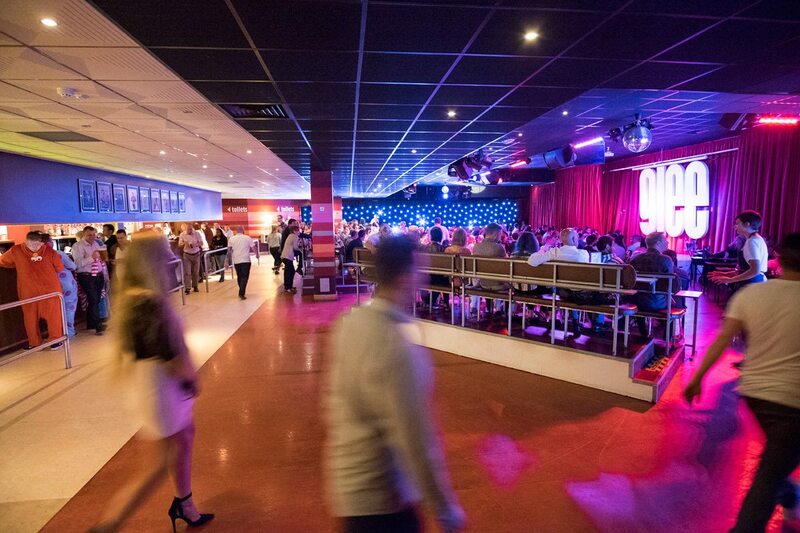 All venues can facilitate a range of tailored capacities and set up’s to meet all requirements.